We all know and love them (most of the time), and we all want to do our best to impress them. We’re talking about houseguests. Whether you have a close-knit family that loves to come together to celebrate the tiniest of celebrations (don’t worry, we love and support dog birthday parties too), or you rent out that extra room to Airbnb travelers, you want your house to be in tip-top shape to keep your guests comfortable. Have you ever thought of sharing your love for essential oils with your visitors? There are many household uses for essential oils, and with an iTOVi Scanner and the right essential oil recipes, you may not only be welcoming in a loved one or new friend but possibly your next client! After your guests have settled in, ask if they’d be interested in a personalized wellness report. Pull out your iTOVi and let them see how easy and simple running a hand scan can be. Once their scan is complete, review the report with them. Focusing on the Environmental category of the Health Triad is a good place to start with oil recommendations. After reviewing the listed products, ask if they’ve ever smelled any of the oils before. If they haven’t and you have them in your oil stash, offer them the option to smell them. We recommend keeping this initial conversation brief and casual, as your guests are probably tired from their travels. Throughout their stay, try to incorporate the products from their reports in the everyday routines of your home. We recommend having a pleasant blend with one or two of their listed products diffused in a common area where they can experience them. If they have a longer stay planned, offer them another scan a few days later. 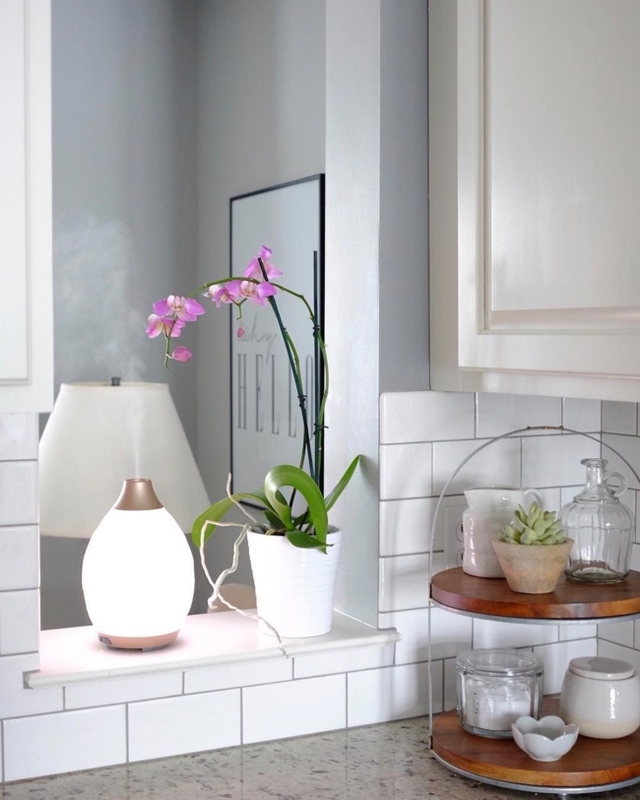 After reviewing the report together, provide a diffuser for their room with some of the listed products to be diffused. This not only gives you another chance to show the usefulness of your scanner but also gives you the opportunity to educate your guest on how to incorporate essential oils into their own home. If there’s one thing we all appreciate while away from our homes, it’s good-smelling hand soap. Stick with scents that are well-known, but don’t be afraid to throw in an extra scent that may stick out. We’re looking at you, grapefruit and peppermint combo. Include a label on your soap dispenser to shake before using, as the oils may naturally separate from the water and soap liquid. When your house-guests compliment your soap, share with them how it’s natural and completely customizable because of its use of essential oils. Add an extra touch of hospitality by offering a unique turndown service with your very own linen spray. You can leave a universally recognized scent (such as a lavender concoction) or maybe even create a unique spray based off of what their scan report listed. 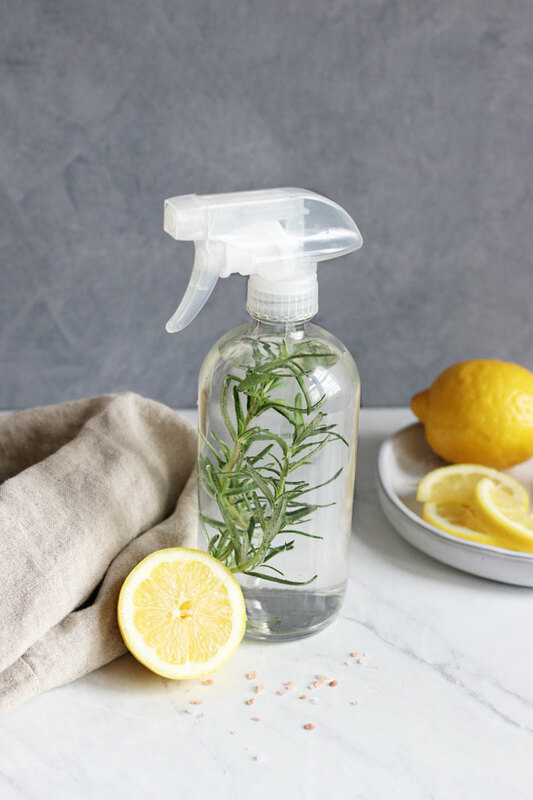 Combine rubbing alcohol and essential oils in the spray bottle, and shake to combine. Let sit for 10-15 minutes for scents to combine and then shake again. Add water until almost full. You will want to shake the mixture well before spraying onto any linens, allowing them to dry before use. Leave a note alongside the spray that tells what essential oils are in it as well as directions on how to use it. If you want to make this a teaching opportunity, explain the benefits of the essential oils that you chose to include in the spray. As it comes time to say “au revoir” to your houseguests, provide them with a small token to remember their stay. 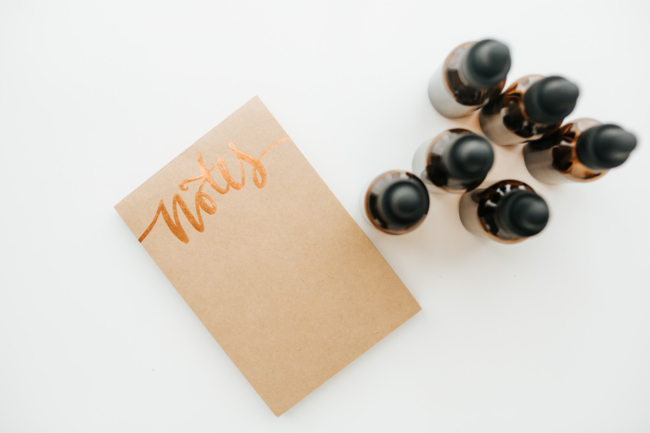 You could gift sample bottles of any of the essential oils you’ve used during their visit, a to-go linen spray bottle, or even just a handwritten thank you note that has your contact information enclosed, in case they are interested in learning more about essential oils. The key to using essential oils with your houseguests is to never seem pushy. If you have a guest who claims to be sensitive to strong scents or just isn’t interested in the products you have to offer, politely show that you understand and do everything you can to make their stay feel as welcome as possible. If you already use essential oils in your household to welcome guests, let us know how in the comments below!